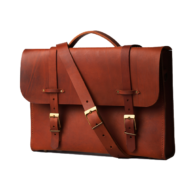 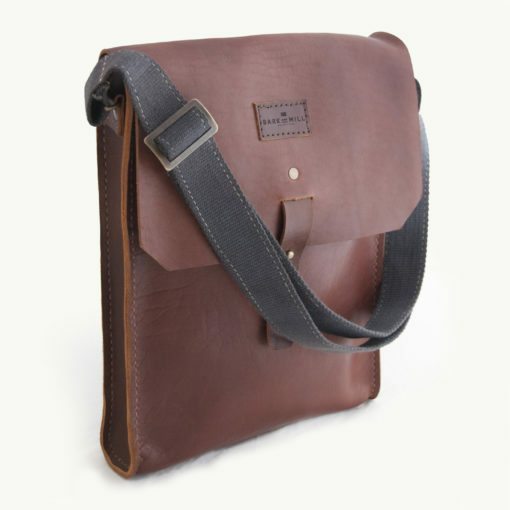 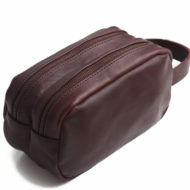 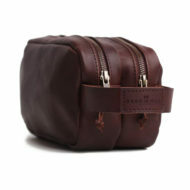 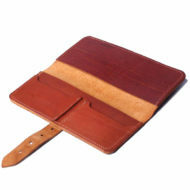 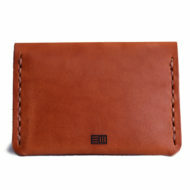 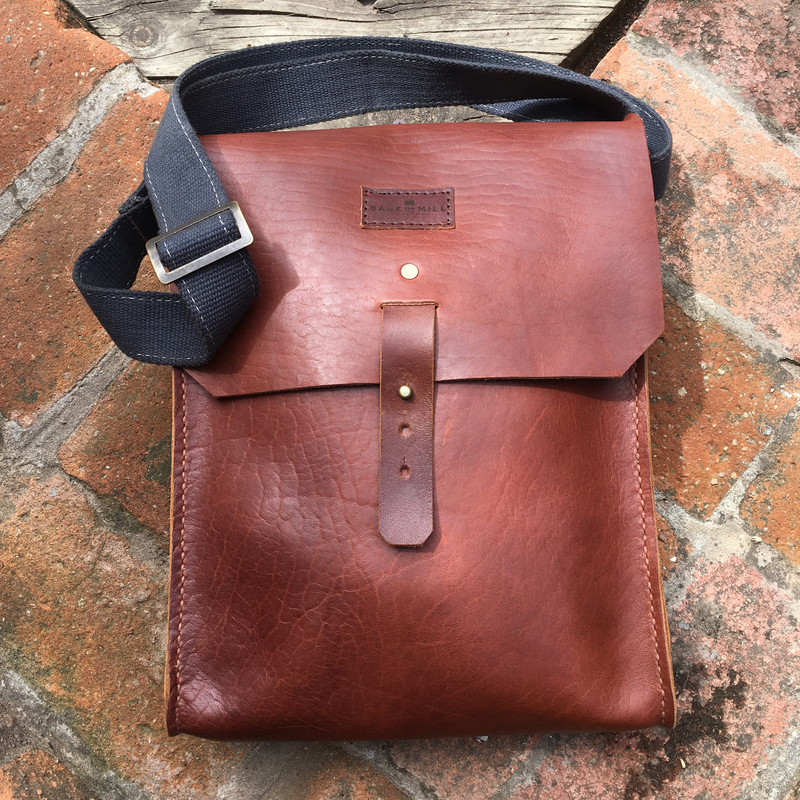 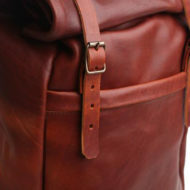 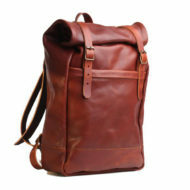 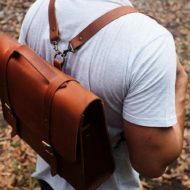 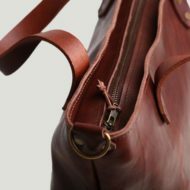 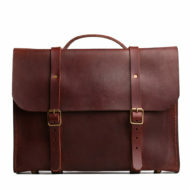 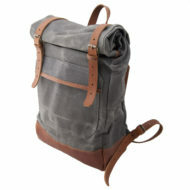 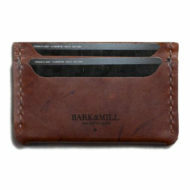 The Courier bag is a shout back to antique postal bags, albeit a sleek version tailored for modern times. 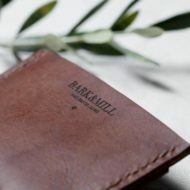 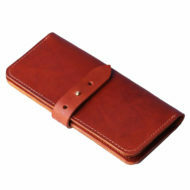 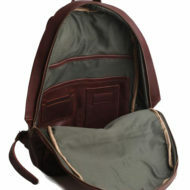 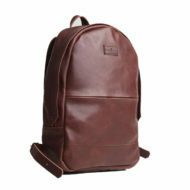 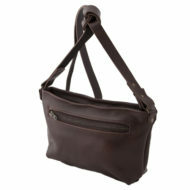 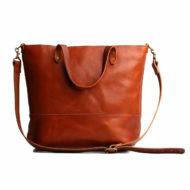 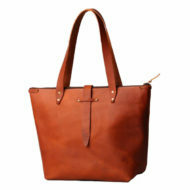 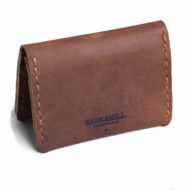 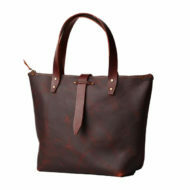 The Courier bag includes two interior open pockets, with minimalist coach stud closure. 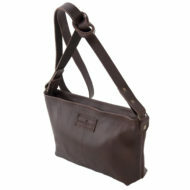 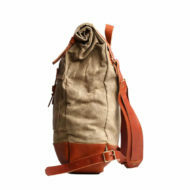 Sturdy adjustable Cotton webbing strap to make the bag comfortable to carry no matter where you travel.